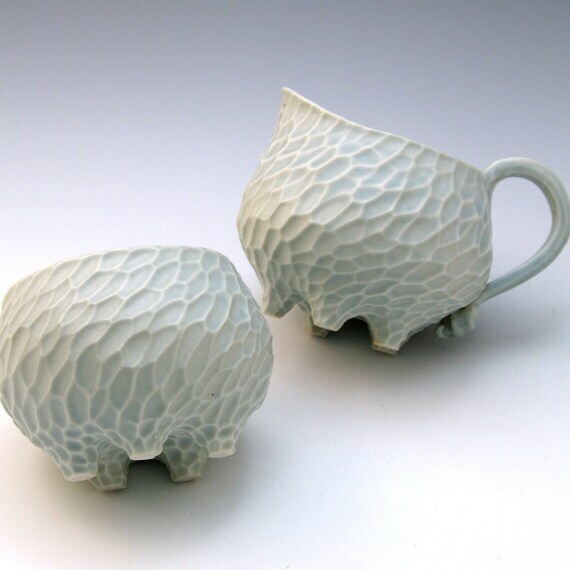 I’m not a coffee or tea drinker, but if I were, I’d love to have this creamer and sugar bowl set from Roberta Polfus Porcelain. Polka dots make everything more fun, right? 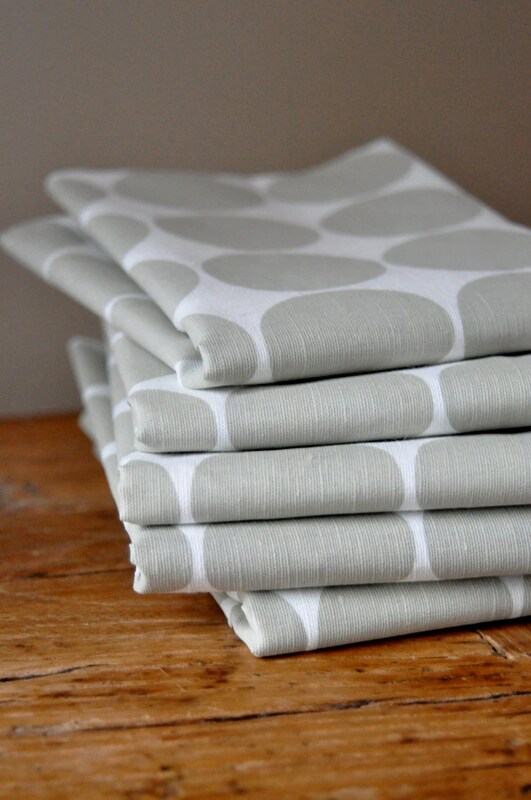 Even drying dishes could be fun with these hand printed dot towels by Printing Grounds. 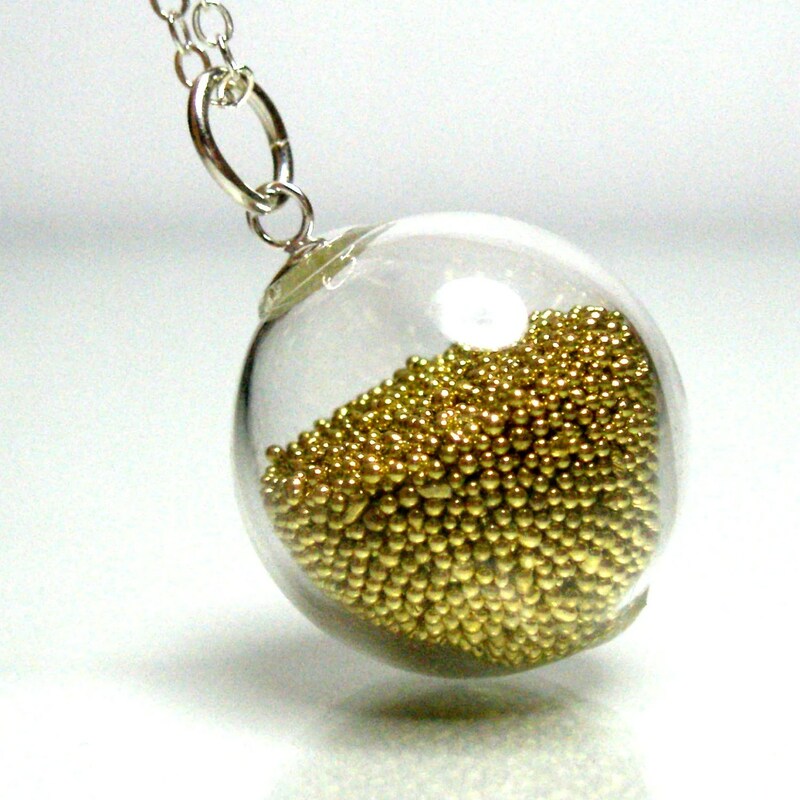 I think this necklace from Studio 8 is so fun. It’s like a party around your neck. 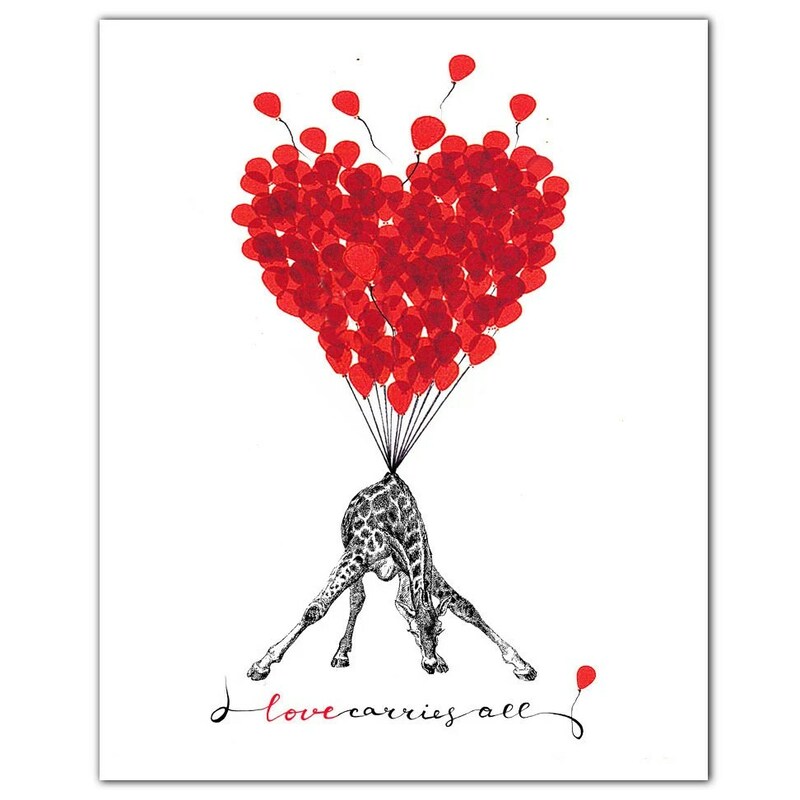 This Love Carries All print by Rococco-LA would be cute in a kids room or as part of a gallery wall. 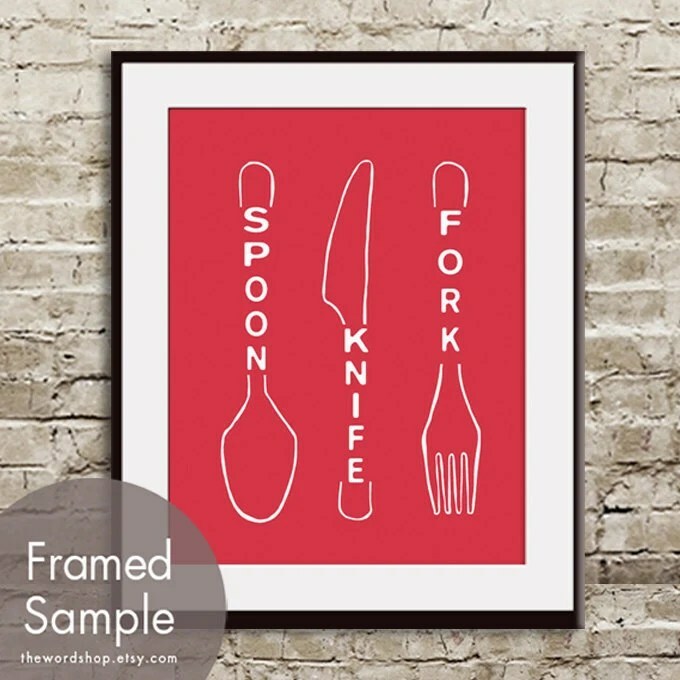 Get some art for your kitchen from The Word Shop. 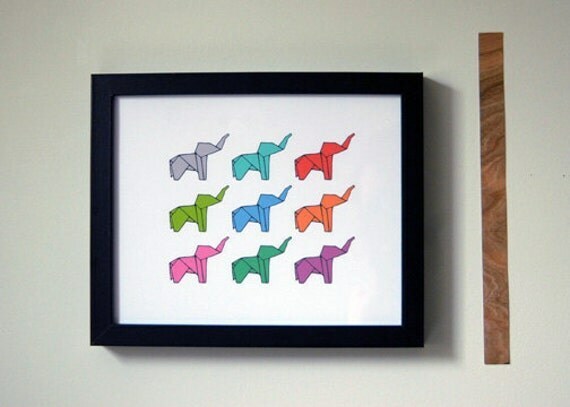 This origami elephants print by Paperoni Press reminds me of the flock of cranes framed in the boys’ bedroom. Like Andy Warhol? 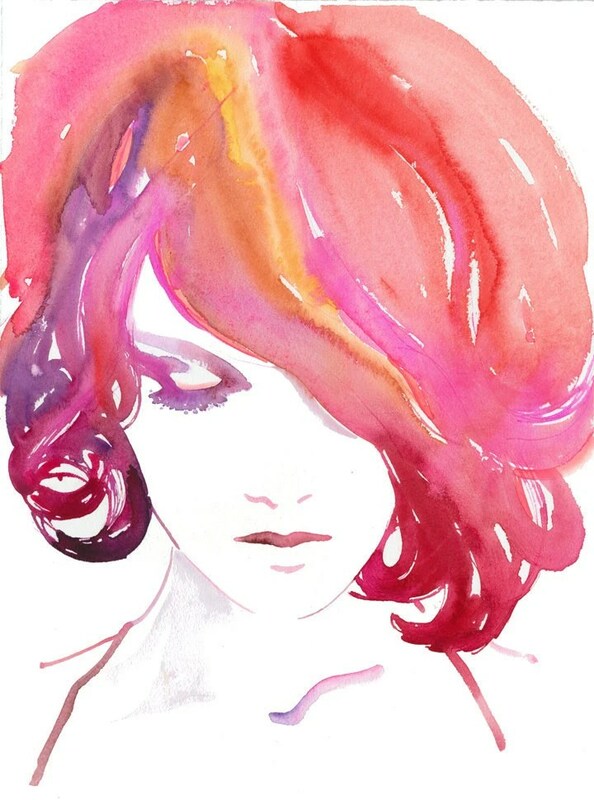 This fashion illustration by Silver Ridge Studio kinda reminds me of a Warhol piece. 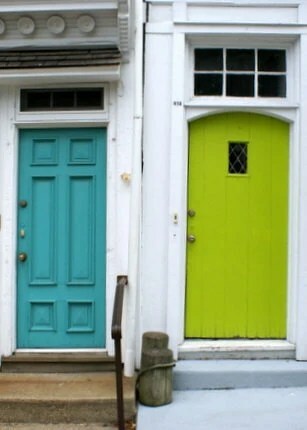 I wish we had a brightly colored front door like these by So Very Happy Art. 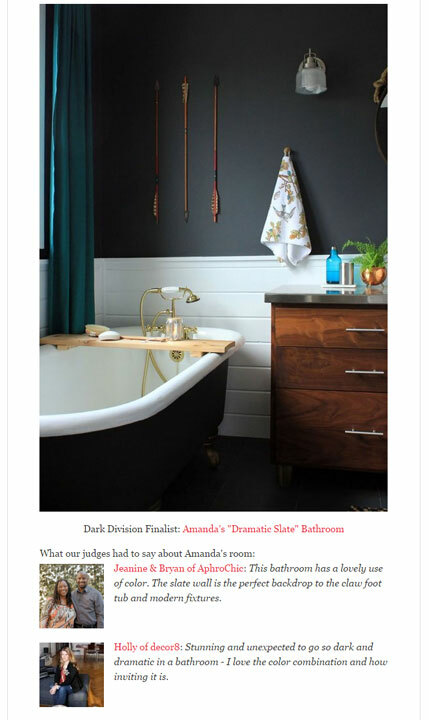 What’s your favorite find this month? Have you gotten something from Etsy that you adore? OO. Love those origami Elephants! I love etsy! My 11 year-old daughter is crazy about penguins and I found a great penguin necklace made from a quarter in the BongoBeads shop on etsy…..I don’t know how to post a pic to comments, but check it out on etsy….she makes all kinds of shapes from quarters using a jewelry saw! Those origami elephants would be darling in a baby nursery! Love the creamer and sugar bowl. They’ve very cool looking!